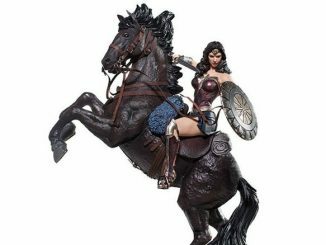 Diana of Themyscria rides into action as the Wonder Woman Movie Q-Fig MAX Figure. 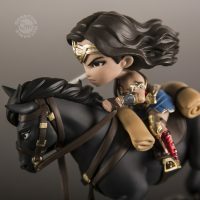 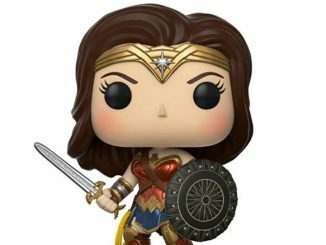 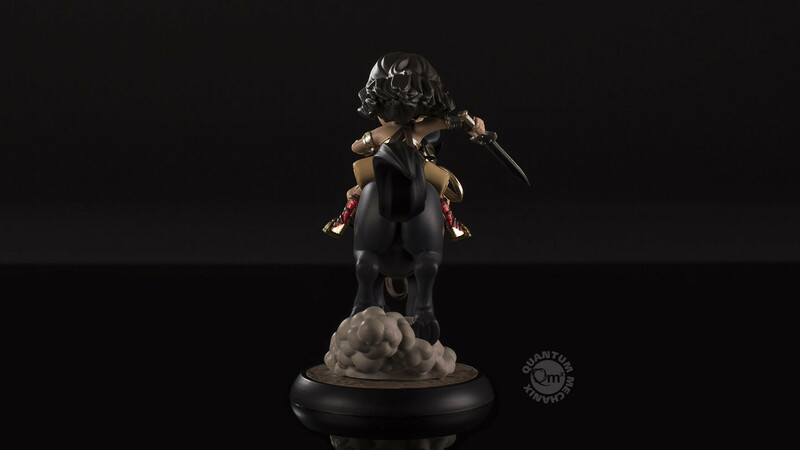 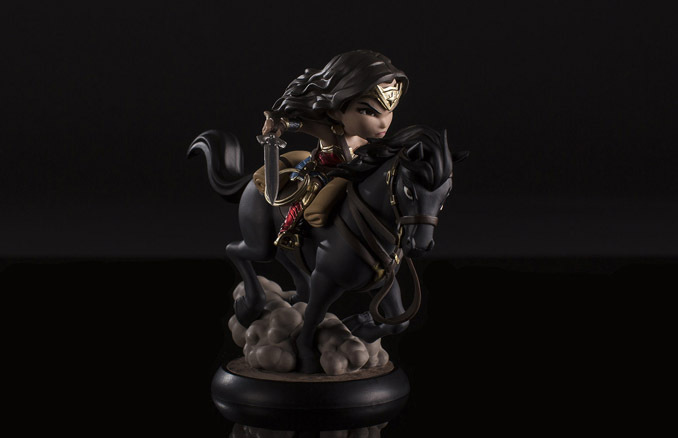 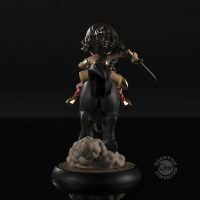 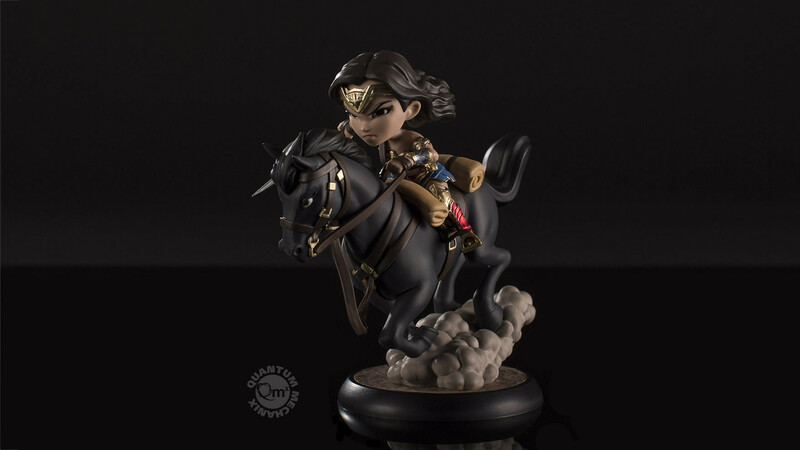 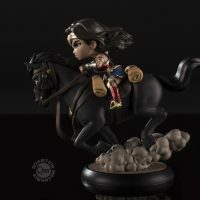 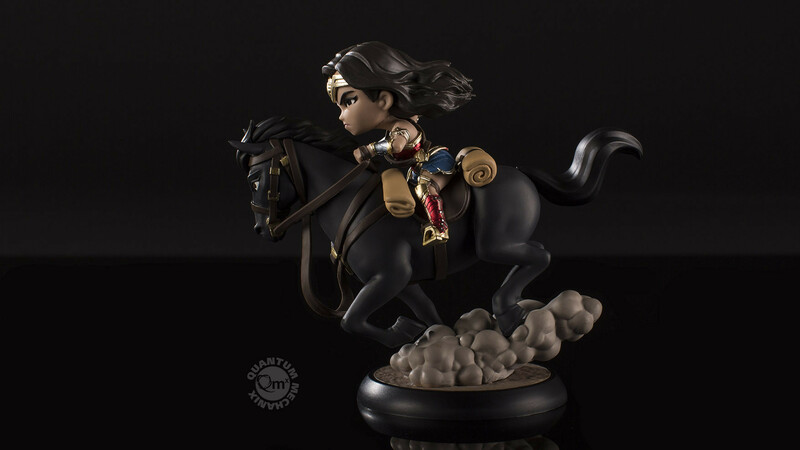 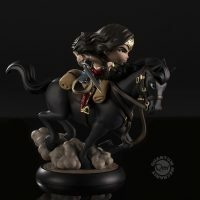 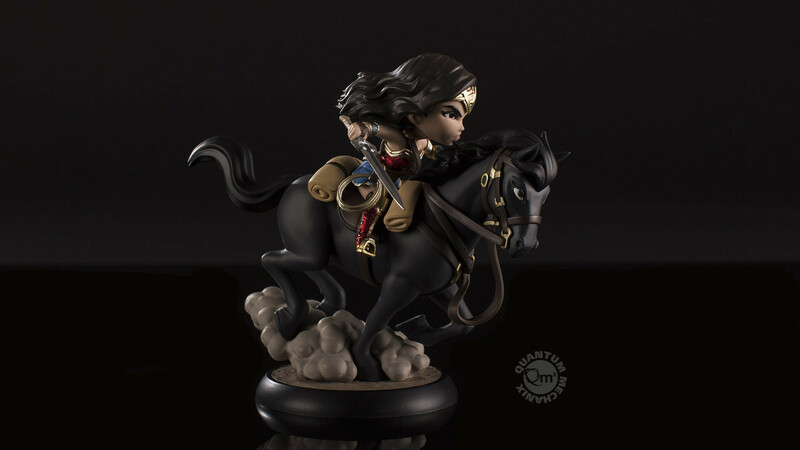 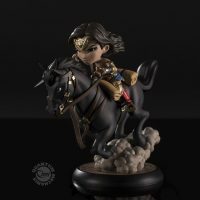 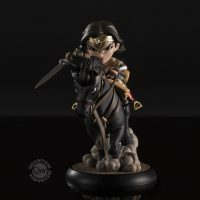 Based on Gal Gadot’s Amazon warrior in the movie, Wonder Woman, this approximately 5-inch-tall PVC figure features Diana, dressed in her iconic Wonder Woman outfit, riding into battle on her trusty steed. 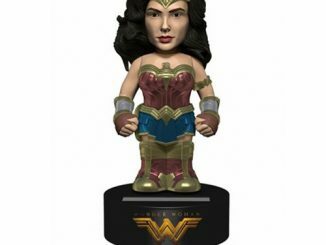 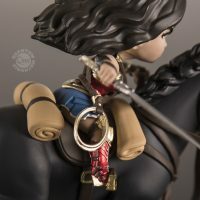 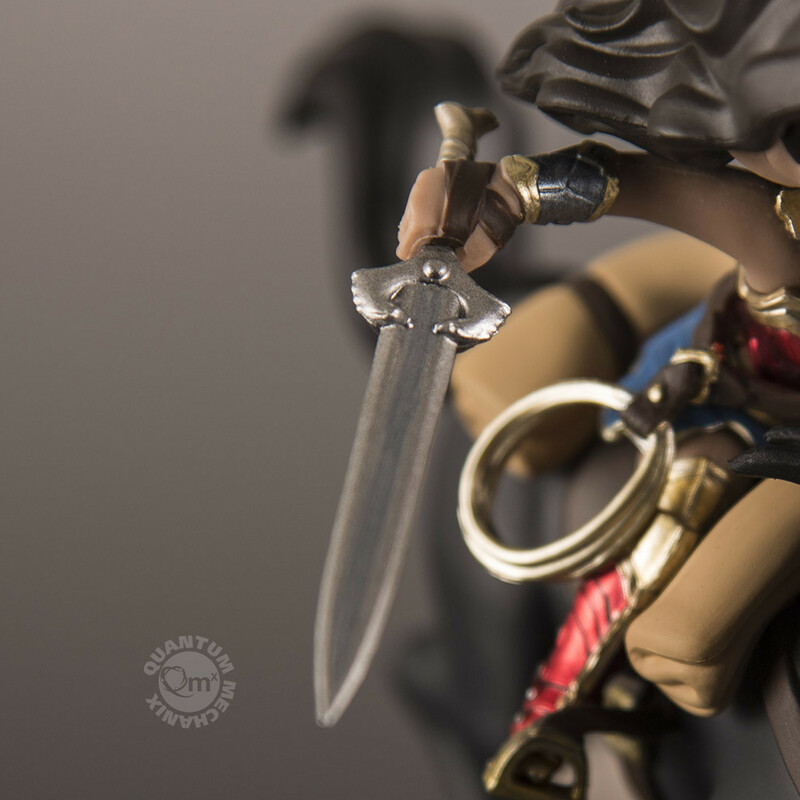 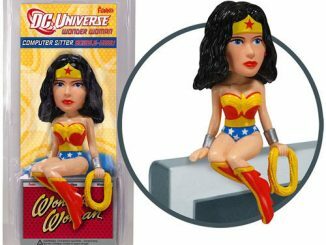 The highly-detailed figure includes Wonder Woman’s Lasso of Truth, her Bracelets of Submission, and even the gold arm band on her left arm. 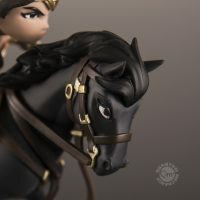 Let’s not forget about the horse, either. 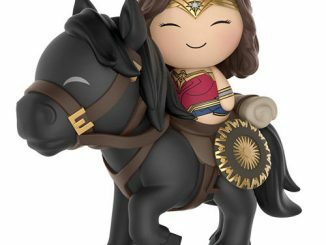 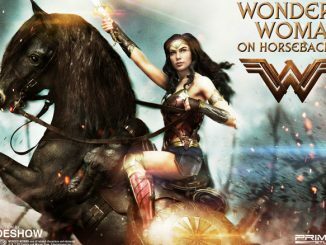 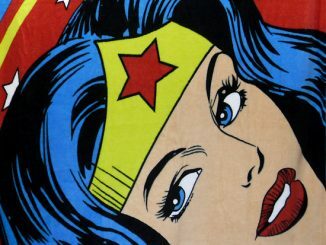 Wonder Woman’s mighty steed features a saddle, stirrups, a bridle, and flexible reins. 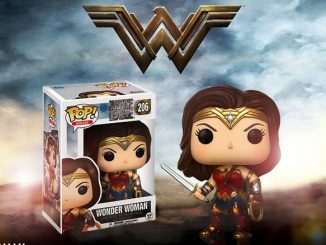 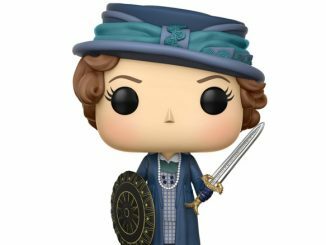 Coming August 2017 to Entertainment Earth. 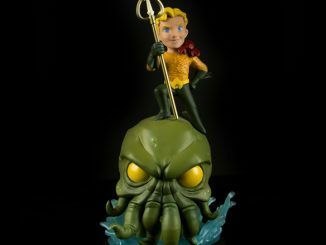 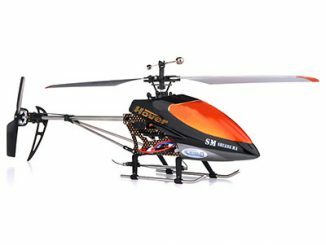 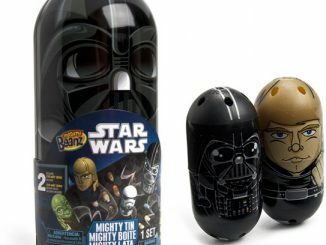 Pre-order now for $29.99 or get on the waiting list at qmxonline.com to get it for $29.95.